I thought I'd heard it all when it came to party tracks but this song proved me wrong. 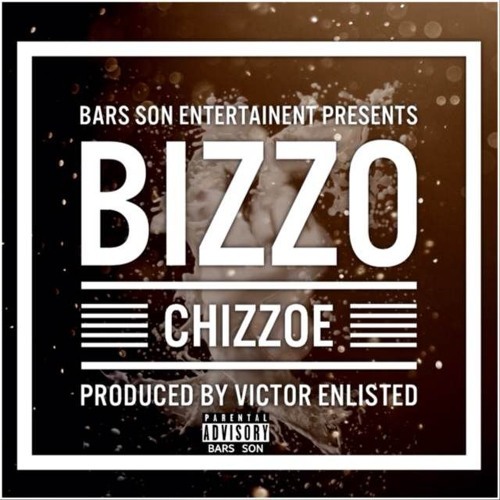 There was initial confusion on what the track title and the artist was (Bizzo and Chizzoe do look similar). Bizzo is slang for "club" for those lost in translation. I noticed the Bars Son Entertainment on the cover art, so I'm guessing VI The Law has something to do with this too. There's something about deep voices and party tracks (no homo) that always seems to work (think Jnr Brown, MarcQues...). Newcomer Chizzoe certainly brought heat on this one which brings more pressure for his next release. I just hope that he doesn't go the Fetty Wap route and try to recreate the track that got him known (yes I'm talking about Trap Queen). This is that New Year's Eve theme song and with the right amount of push it could become a serious club record. I pray that this is not slept on.